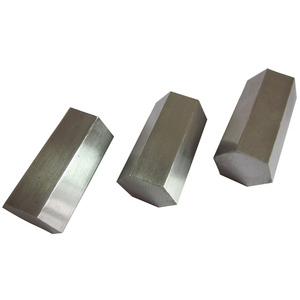 stainless steel hexagon bar is widely used in auto parts, aviation, aerospace hardware tools, chemical industry and other industries. 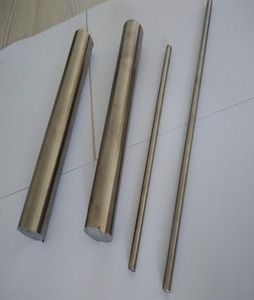 Producing Process of stainless steel hexagon bar Application Area stainless steel bar contains molybdenum and low carbon content. Back to home If these products are not satisfactory, please go back to the homepage and browse more stainless steel products. 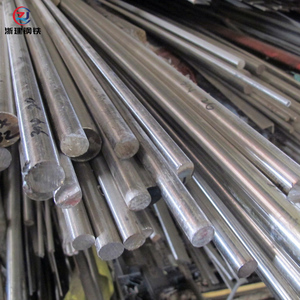 Stainless steel hex bar is widely used in Marine, chemical, construction and other aspects due to the characteristics of stainless steel hexagonal rod. : Q: Are you a factory or trading company9 A: We're a factory with over 20 years of experience in stainless steel & alloy steel industry. Back to home If these products are not satisfactory, please go back to the homepage and browse more stainless steel products. We can customize non-standard special stainless steel products with high quality with short time. 3)We use 100% new materials and the best production process, in consequence our defective rate is lower than 0.01%. We are warmly welcome clients from worldwide to visit our factory and cooperate with us. Our Comapny began to domestic trade since 70S,now we also sell stainless steel aborad. 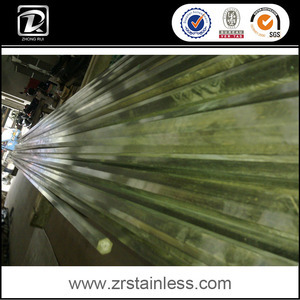 2.Our main products are stainless steel inox sheet/plate,coil/roll,strip,bar,angle,pipe and tube . If you have special requirements on products or packages, we can do customization for you. 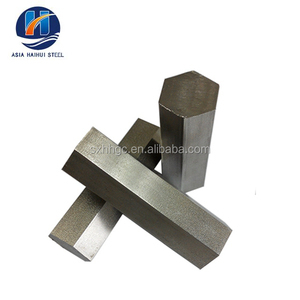 1 YRS Wenzhou Lianlong Metal Products Co., Ltd.
1 YRS Tianjin Shengxiang Cold Drawn Steel Co., Ltd.
Alibaba.com offers 4,853 hexagon polished steel bar products. About 90% of these are stainless steel bars, 3% are steel round bars, and 1% are steel pipes. 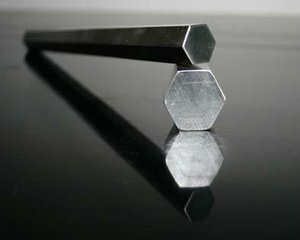 A wide variety of hexagon polished steel bar options are available to you, such as aisi, gb, and din. You can also choose from square, round, and flat. As well as from iso, bv, and sgs. 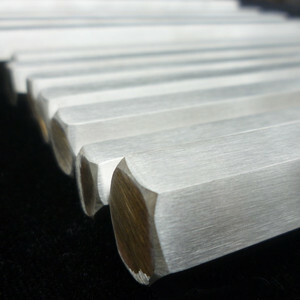 And whether hexagon polished steel bar is free samples, or paid samples. 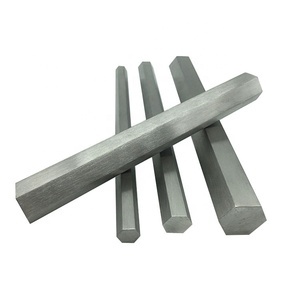 There are 4,853 hexagon polished steel bar suppliers, mainly located in Asia. 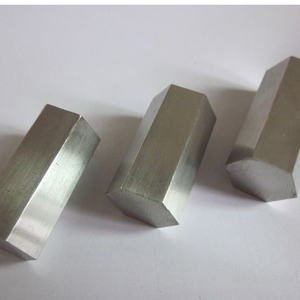 The top supplying country is China (Mainland), which supply 100% of hexagon polished steel bar respectively. 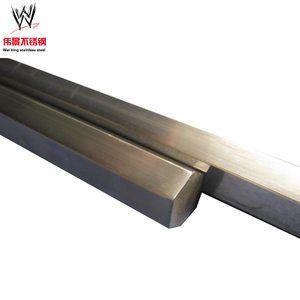 Hexagon polished steel bar products are most popular in Southeast Asia, Mid East, and South America. You can ensure product safety by selecting from certified suppliers, including 1,233 with ISO9001, 193 with Other, and 42 with ISO/TS16949 certification.